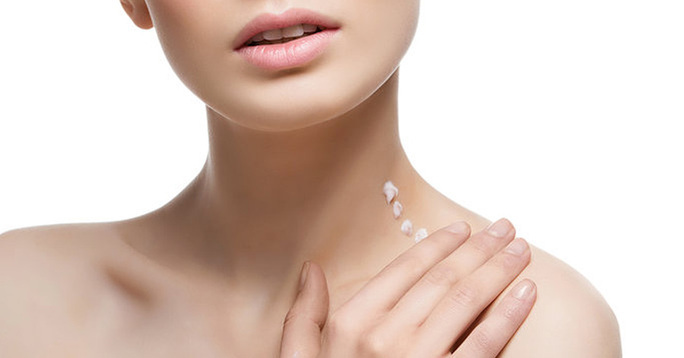 Clarins Neck Cream Review: Is this Product for Real? If you’re keen in getting your neck all firmed and toned up, Clarins Neck Cream offers a solution. Based on the manufacturer’s claims, the product’s main focus is to give firmness in the neck and neckline areas. In addition, it’s also designed to get rid of fine lines and wrinkles that give the neck its aged appearance. Because it’s a formula that’s cream-based, it’s good for your gentle neck and makes it even more youthful. 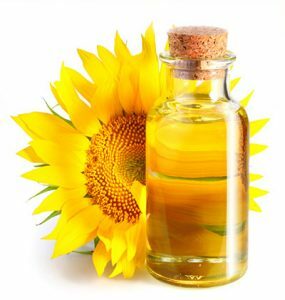 The product’s ingredients are completely listed as the following: Dipropylene Glycol, Cyclomethicone, Water, Cetearyl Alcohol, CetearylIsononanoate, Squalane, Cetearyl Glucoside, C14-22 Alcohols, Butylene Glycol, Phenoxyethanol, Fragrance, Glycerin, C12-20 Alkyl Glucoside, Sodium PCA, Tocopheryl Acetate, Ethylparaben, Carbomer, PrunusDomestica Seedcake Extract, Tromethamine, Methylparaben, AnthyllisVulneraria Flower Extract, Disodium EDTA, BHT, BocoaProuacensis Extract, Steareth-20, Acetyl Tetrapeptide-2, Potassium Sorbate, Dextran, and Helianthus Annuus (Sunflower) Extract. With its assertion of being a product that makes firming and toning of the neck skin easier, Clarins features crucial ingredients such as stimulen, plum extract, bocoa, sunflower, and anthyllis to make the formula potent and safe at the same time. 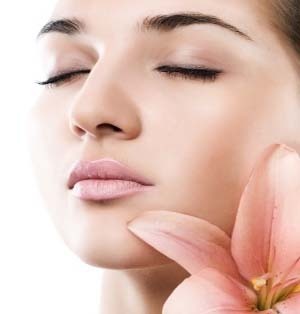 Stimulen helps in the restoration of the skin cells. As this happens, expect for an extended toned skin. The plum extract then helps to further tone your skin and even makes it smoother. The three remaining ingredients, on the other hand, works hand in hand to remove fine lines. Basically, Clarins is for women who are over 40s as this is the age where signs of aging start to show. This also helps in the making of more collagen. Its claims on promoting younger-looking skin through the removal of wrinkles and fine lines are compromised by its actual effect on overall skin health. Thus, its focus is really not on the elimination of aging symptoms on the neck area. Furthermore, some of its ingredients like thickeners, silicone, slip agent, preservative, water, and fragrance do not promote the toning of the skin. These just address dry skin by making it smoother. Overall, at $82, it doesn’t live up to its promise. Also, it’s hard to set a timeline in terms of our outcome expectation because the company does not provide one. This is unlike other products which succeed in making tangible effects in just a month.